Relocating to another city can be extremely stressful. There are so many questions. How will I get around? What is the best neighbourhood for me? What is the real estate market like? Should I rent or buy a home? What about schools for my kids? To help make your moving experience a little easier, consider these 8 tips for relocating and buying a house in and around Calgary. 1. Find out more about Calgary. Calgary is a city in the Canadian Province of Alberta, about 80 kilometers (50 miles) east of Canadian Rockies, with a population over 1.2 million people. The city has a large footprint covering more than 825.29 km2 (318.65 sq mi) which is about the size of Memphis, Tennessee, or Copenhagen, Denmark. Calgary's weather is always a topic of conversation. Lucky Calgarians get to brag that they live in the sunniest major city in the country with an average of 2,300 sunny hours every year. A unique weather phenomenon is a Chinook which is a warm coastal wind that can melt 30 cm of snow in one day and can raise winter temperatures from -20 degrees (-4 F) to 10 degrees (50 F). To make relocating and buying a home easier, you should know your overall budget. You will need to consider the cost of your move (packing supplies, moving services etc.) as well as, your home purchase budget. Additional costs to consider are the down payment, monthly mortgage payments, property taxes, utilities and legal fees. Sometimes, you need someone to help you educate yourself about mortgages. Mortgage360 can help answer all your questions. A trusted Calgary mortgage company, their team can tell you all that you need to know about your mortgage options. 3. Find a Realtor you trust. Whether you are moving to Calgary from Ontario, the USA or Scotland, it can be a stressful process. Knowing a Realtor who has the expertise in dealing with relocations can make things a whole lot easier. To find a Realtor check online reviews or ask your new co-workers who they would recommend. 4. Use a Realtor to set up a home search. When you search on a general website, you may have a delay in getting the most up-to-date listing information. Using a Realtor to set up a search for you with your specific criteria means getting email alerts when new property matching your criteria immediately comes on the market. This way you won't miss out. Get Home Finder Instant Email Alerts and let your dream home come to you. Register and you can also create saved searches, collect your favorites and receive instant email alerts when new homes that fit your criteria come on the market. There are lots of school options in Calgary, including Public, Catholic, Charter and Private schools. Before your big move take some time to do a little research to see which school option will be best for your family. Calgary Catholic Schools are run by the Calgary Catholic School District (CCSD). The CCSD is the largest Catholic school district in Alberta with over 112 schools. The CCSD focuses on building respectful and caring school environments, rooted in Catholic values. When searching for a private school in Calgary, you should check to see if the school is registered with and respected by the Alberta Board of Education. Private schools have a wide-range of costs. 6. Consider the commute time. 7. If your employer is moving you, are they covering costs? Moving for a job? Ask your employer whether or not they cover some or all of your relocation expenses. 8. Know what you need to make a home purchase. More and more real estate offices in Calgary are only accepting a bank draft as an acceptable deposit after writing a purchase contract. Typically the draft must be at the listing brokerage 2 business days after a purchase contract is accepted. If your bank is not located in Calgary you may need to make arrangements with your lender. The deposit amount that is common in Calgary may not be what you are used to. The amount of the deposit will typically depend on the purchase price. Ask your Realtor what deposit amount you should expect when making an offer.  The Marnie Campbell Realty Team has the experience and expertise working with relocating clients. There are a number of moving parts that the average Realtor may not know. Our team can provide you with valuable information about the Calgary real estate market, house prices and the steps involved with relocating. 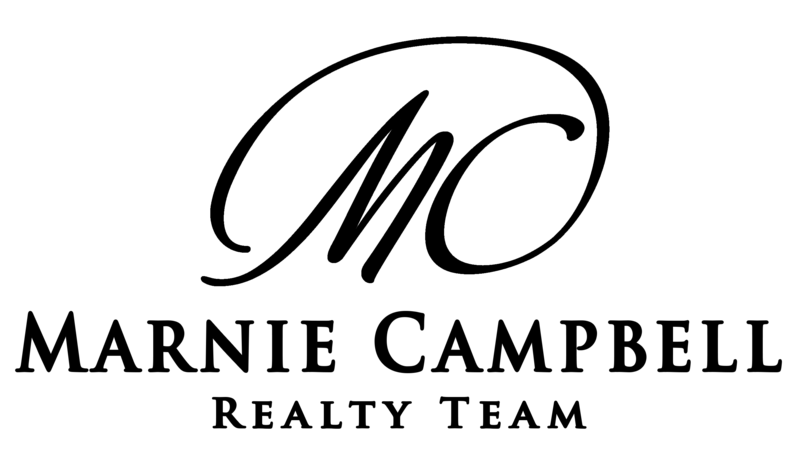 Listings Site Map Copyright 2018 Marnie Campbell Realty Group Inc. All Rights Reserved.